The best way to lose weight is to reduce your calorie intake and at the same time increase your calorie outflow either through HIIT workouts, cardio or weight training. So, if you’re on a weight loss journey, then you should be very careful of what you’re eating. Most of the times, we end up eating high calorie snacks like Potato chips, french fries, burgers or pizzas and spoil our diet. If you’re one of such kind, then you don’t have to starve yourself. 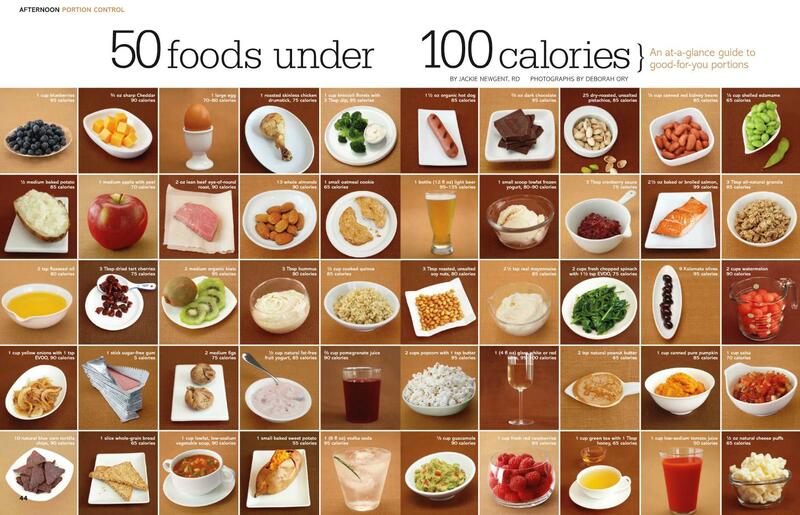 Instead, try these healthy snacks which are less than 100 calories. They’re not only low calorie foods, but also make you feel full for longer periods. Below, we’ve listed the healthy snacks under 100 calories for weight loss. Some people wanted to munch on something every few hours. This is a very big problem for those who’re trying to lose weight. If you’re one of such kind, simply munch on some healthy snacks like Almonds or Walnuts to keep hunger at bay. You’ll get 100 calories by eating either 14 almonds or 8 walnuts. Both the snacks are rich in fiber and protein. 1 hard boiled egg contains 78 calories (white+yolk) and 6g of protein, which means that it is a very healthy food choice that provide both protein and micro-nutrients. A single slice of brown bread will keep you full for longer periods. Serve it with green chutney and you end up eating a healthy snack under 85 calories. Most of the fruits that we eat on a regular basis are naturally low in calories, sodium and fat. They’re also rich in fiber, which makes you full, but with very few calories. Ex: A 200g Papaya contains 100 calories; 1 full Apple will give you just 100 calories; 300g of Watermelon is also less than 100 calories; Eating 2 Oranges will add just 100 calories to your diet; 1 medium size Banana also contains just 100 calories. I am not talking about the regular instant popcorn packets that are available in the market. They’re mixed with oil and butter which can pump up the calories. Instead, take natural corn and use a cooker, heat and pressure to prepare the popcorn naturally. It is called ‘Air-popped Popcorn’, and 3 cups serving will give you just 90 calories. Have a cup of coffee or tea with whole grain biscuit and you’ll get just 100 calories. Get extra calcium and anti-oxidants by including 1 cup of Banana smoothie (of-course, no Sugar) in your diet. Blend 1/2 cup of banana and 1/4 cup of Yogurt with some ice to make a smoothie that contains just 95 calories. Oats are very rich in fiber and protein. The complex carbohydrates present in the Oatmeal help your body to digest the foods very slowly. A 25g instant oatmeal contains 100 calories. If you’re an athlete or looking to build your body, then you might have to consider eating the sweet potatoes which contain carbohydrates and no fat. A single boiled sweet potato contains 98 calories. You should definitely include the tomato soup in your diet as it is full of disease fighting nutrients. A cup of it contains 96 calories. If you’re a non-vegetarian food lover, don’t worry! You don’t have to sacrifice your food for weight loss. Chicken, Fish, Meat, Turkey and Beef are very good sources of protein. However, not eating them in suggested quantities will make you gain weight for sure. Ex: 50g grilled Skinless Chicken contains just 100 calories; 85g smoked Salmon gives you no more than 100 calories; 40g boiled beef pieces are under 100 calories. That’s all friends! I’ve included only the most popular food choices in this article to keep it short and simple. Hope you’ll find the list of healthy snacks under 100 calories helpful.